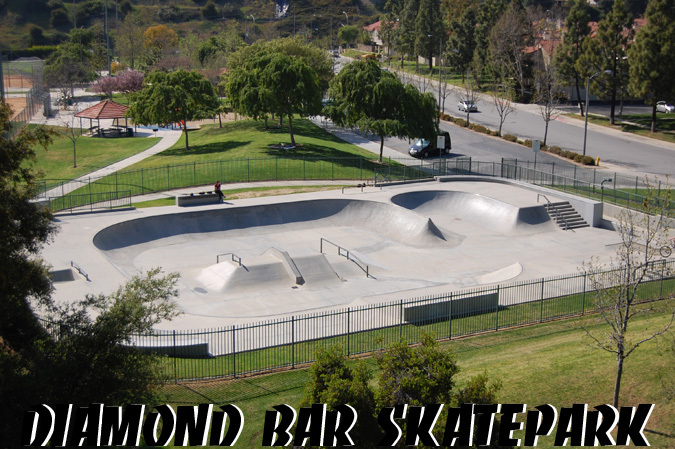 The Diamond Bar skatepark is by no means cramped and features a large reservoir section with 5' to 6' trannys. There is also a 4' bowled half pipe section with a spine connecting to the reservoir. The flow of the park is decent,metal coping grinds well,but the concrete is starting to get rough and pitted in some spots. 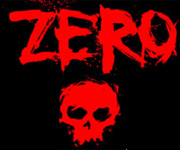 Throughout the skatepark is the usual street type terrain including an 8 stair,ledges,rails and so on.